Joey Bada$$ ft. 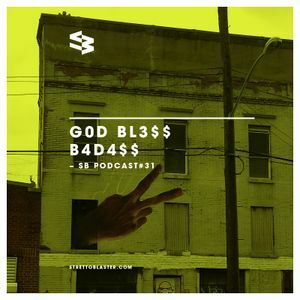 Smoke DZA, Big K.R.I.T., Joey Bada$$, Joey Bada$$ & Harry Fraud, Joey Bada$$ ft. T&apos;nah Apex, Joey Bada$$ & CJ Fly and more. strettoblaster.com VS Joey Bada$$: Stromberg The Host gives you an introduction to the man&apos;s music, picking ten of his best or less known exits. Them cool cats did it again. That&apos;s the word-word.